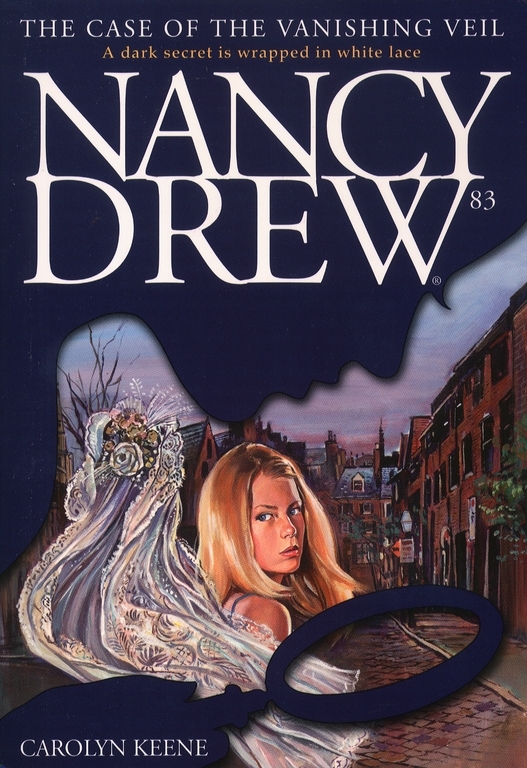 When Nancy attends a wedding in Boston, she encounters a marriage marred by mischief. The groom may have stolen the bride's heart, but a thief has made off with her antique lace veil! From a mansion in Cape Cod to a museum of witchcraft in Salem, Nancy, Bess, and George follow a trail of intrigue and deceit across the New England countryside. They uncover the shocking story behind the wedding-day prank -- and a $60 million mystery behind the vanishing veil!